Are you fully satisfied with life – or could it be better? Is your life full of struggles as mine used to be … health, money, lack, limitations, challenges, frustrations of all kinds? The list can seem endless. But that’s in the past because now I’ve discovered the simple truth! We’re all wired with ‘Superpower’ potential! All you have to do is to awaken this dormant power, to activate and unleash your amazing, innate ‘Superpowers’ of unlimited possibilities! Learn this and your life will never be the same again. The result? A wonderful new and purposeful way of living and thriving that makes your life profoundly better. Whatever your current circumstances are now, you have the power to change them for the better. The undeniable truth is that we – you and I – have a field of limitless potential just waiting for us to tap into and bring into whatever form we choose. I and countless others, common folk doing uncommon things, and adding the extra to the ordinary, are living proof! Welcome to my world! The one thing I’m most passionate about is sharing with you what I’ve proved really works! Are you ready to know how to activate and unleash your Superpower potential – to learn how to create and live the life of your dreams? 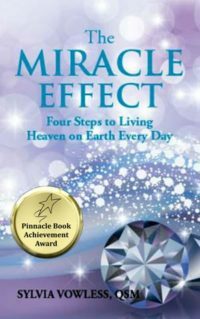 You will find ALL the answers in my Award-winning guidebook ‘The MIRACLE EFFECT’ that people worldwide are calling amazing. Why? Because it equips you with everything you need to take charge – and to change your life! My ‘handbook to happiness and wellbeing’ tells you exactly how – why not get it now? FREE Download – learn 3 simple ways to kickstart your SUPERPOWERS into immediate action – & receive monthly insights, secrets & new tools that will change your life! So what can this mean for you in real terms? 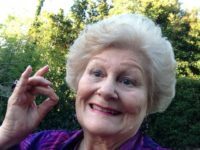 filled with unshakeable happiness, peace of mind, wellbeing, self-healing, meaning, purpose, fulfilment, enthusiasm – and abundance in ways that count! Not that challenges don’t arise occasionally of course. But the huge difference now is that I don’t worry any more. I know that whatever occurs, I have the ‘superpower’ ability to handle anything with grace and minimum effort – and success. What an incredible blessing and joy this is! Feel fulfilled through living life to the full, with purpose, contentment and meaning. Imagine what your life can be like enjoying your Superpowers in action every day! It’s no accident you’re reading this right now. You must be ready for supercharging your everyday life to have been led here! It’s never too late – or too early to unleash your innate superpowered abilities! 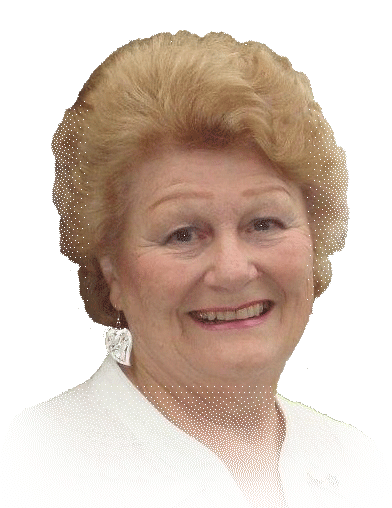 My mission that I share through my books, teaching and speaking service, is to empower you with the necessary knowhow to make your dreams a reality now. Then you don’t have to live a limited life for many decades as I did! I’d love to share how I do this with you. That’s why I’ve written these 2 books which together are aimed at empowering anyone aged from 3 to 103! 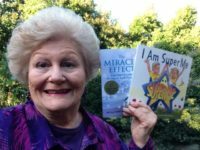 Introducing my double-Award winning guidebook The Miracle Effect of fail-safe tools and strategies for you, and my kid’s book I Am SuperMe to help our precious children have the best start in life through being aware of their Superpowers too.